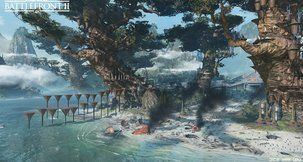 Apex Legends Apex Legends Loading Screen - Why is Apex Legends stuck on loading? 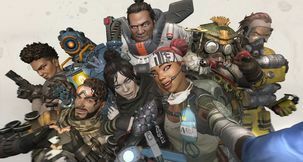 Electronic Arts and Respawn Entertainment entered the battle royale war yesterday with the reveal and subsequent release of their free-to-play title Apex Legends. Set in the Titanfall universe, albeit in a different corner of it where Titans aren't anywhere to be seen, the game has benefited from a mostly smooth launch. 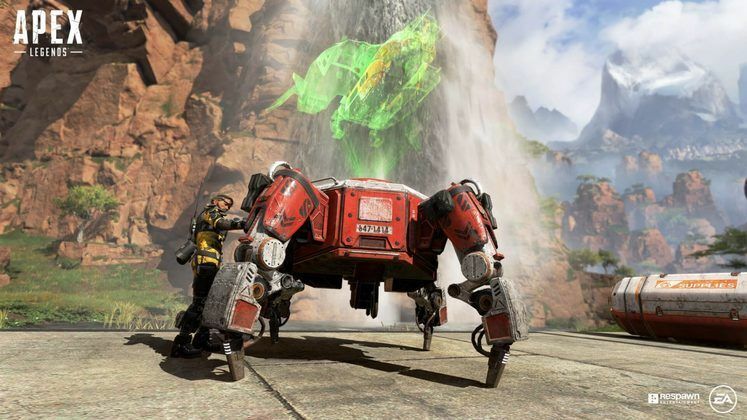 As no launch is entirely without problems, however, some PC players have reported Apex Legends getting stuck on a loading screen, or simply not loading. Here's why that might happen and what you can do about it. 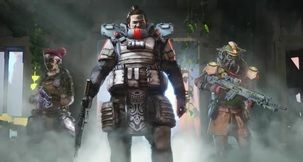 Why is Apex Legends stuck on loading Screen? 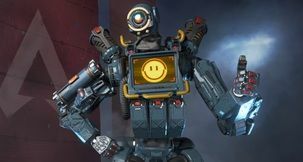 Reports show Apex Legends getting stuck on a loading screen after leaving a game that's in progress. This seems to prevent people from getting back into games, accompanied by a "respawn failed" message. 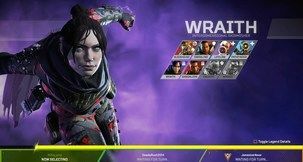 The Apex Legends not loading issue can also affect entire parties, by the looks of it. 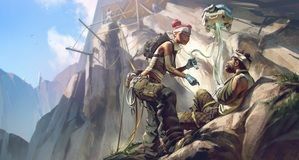 Developer Respawn Entertainment has taken to Twitter to state that it has taken care of the Apex Legends loading screen issue. If, however, it still occurs for you, disconnecting and connecting back again should make it go away. It's safe to assume that it was a bug that only affected a handful of people. Regardless, it's neat to see developers be this responsive. 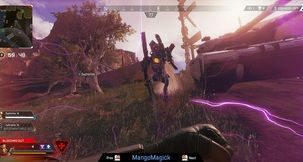 Plannimg to jump into Apex Legends? Check out our articles on its character roster, whether or not it features cross-play, as well as why it may be violating GDPR.